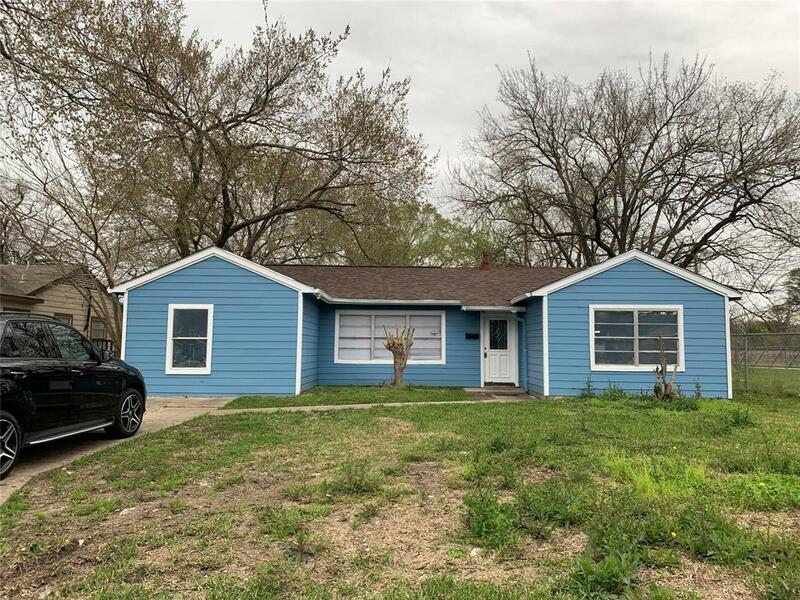 COMPLETELY REMODELED HOME WITH 4 BEDROOMS AND TWO FULL BATHROOMS. 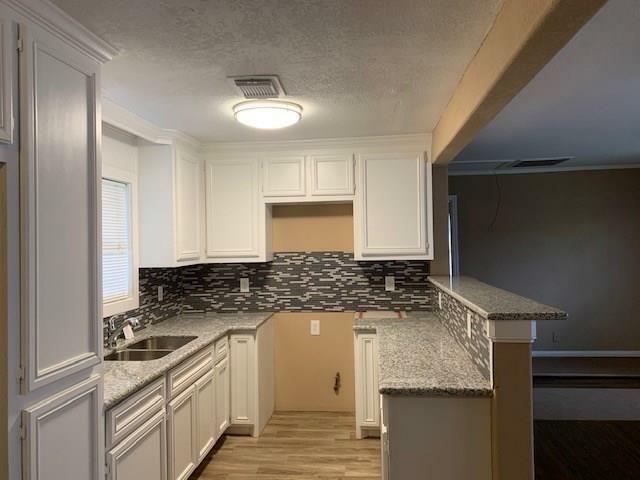 CUSTOM KITCHEN CABINETS WITH GRANITE COUNTER TOPS. 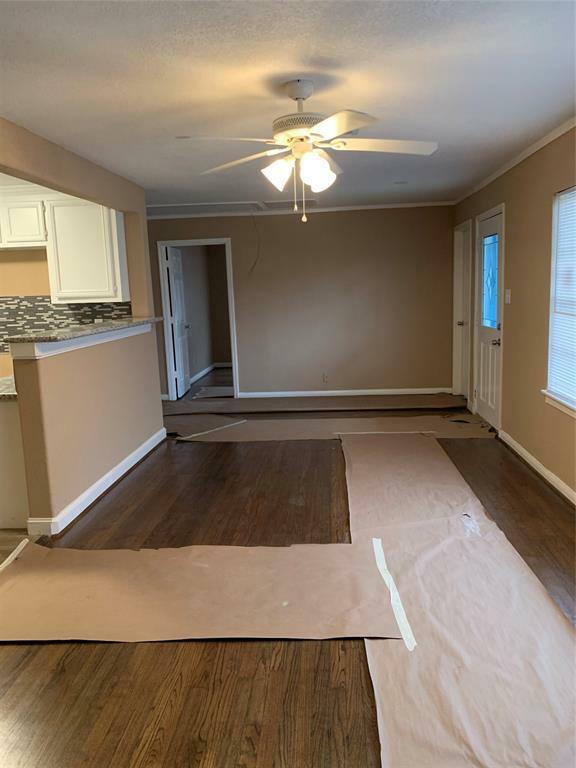 BEAUTIFUL REFINISHED HARDWOOD FLOORS, NEW TILE IN KITCHEN AND BATHROOMS. INSIDE LAUNDRY ROOM. NEW ROOF AND MANY MORE UPDGRADES TO MENTION ALL. COME AND SEE THIS BEAUTY AT GREAT PRICE.